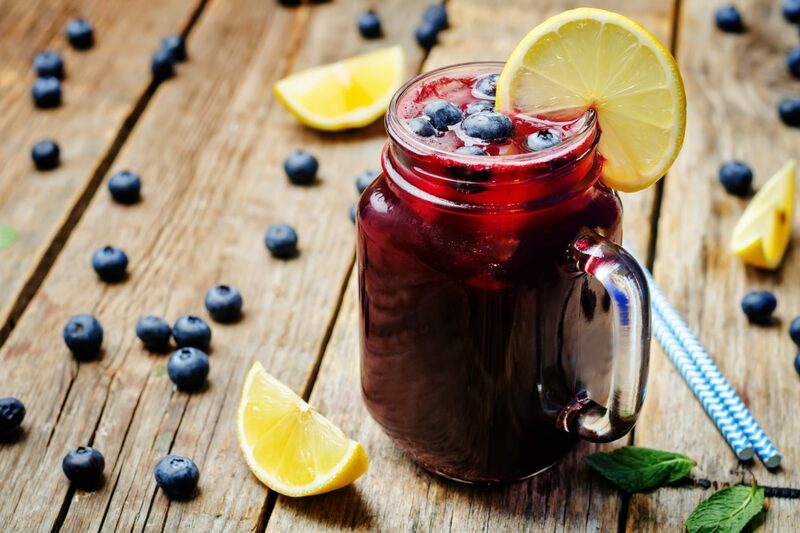 This wild blueberry lemonade is super refreshing and delicious! I've found this is the best way for me to get wild blueberries in if I can't make a smoothie with the frozen berries. I drink a 64oz mason jar of lemon water everyday and I often add in the wild blueberry powder. It's a phenomenal hydrator. 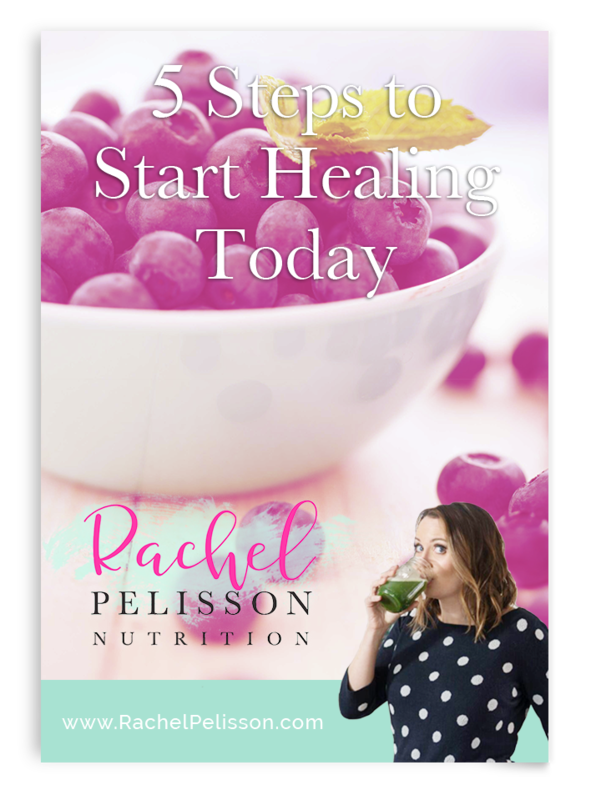 Wild blueberries are adaptogens, so they help the body deal with stress. Drink this whenever you're dealing with a stressful situation or to help heal the adrenals if you suffer from adrenal fatigue. The best wild blueberry powder comes from Vimergy!